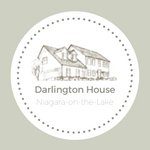 Welcome to Darlington House, a premium adult oriented bed and breakfast in a luxurious home overlooking the historic Butler’s Barracks of Niagara-on-the-Lake. 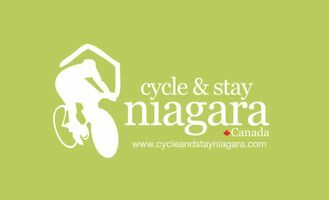 We are inside the Old Towne and only a short walk from Niagara’s award-winning theatres, restaurants, and shopping. Each of our three private rooms have ensuite privileges, a comfortable sitting area and guests are invited to enjoy the guest sitting room or the terrace overlooking Niagara parkland. We are an elegant retreat offering privacy, comfort, and scenic views.